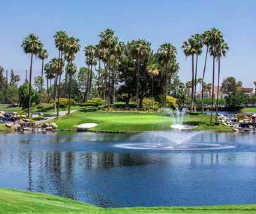 Tustin Ranch Golf Club is a first class picturesque facility secluded within the community of Tustin, CA. 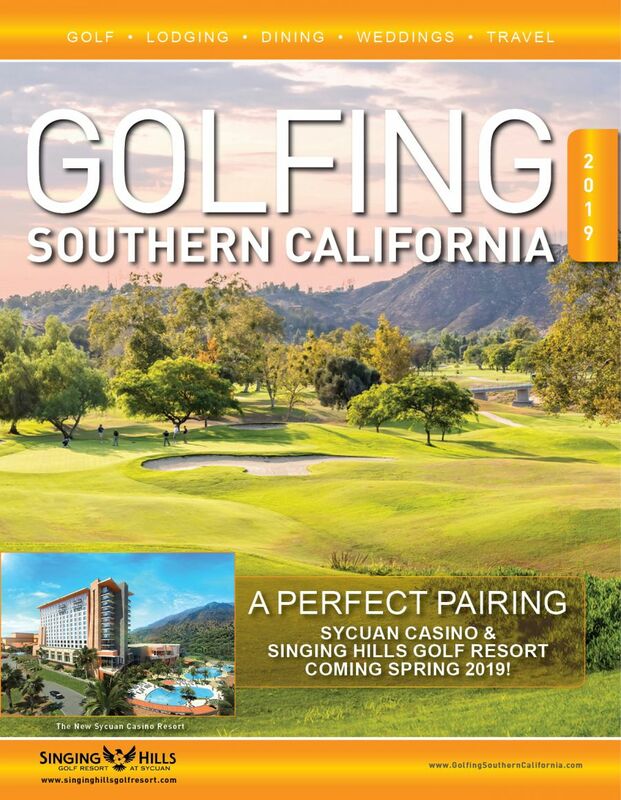 It features a signature Ted Robinson designed golf course that the readers of the Orange County Register have consistently voted the best “Orange County Golf Course and Driving Range” for multiple years including 2015, 2012, 2010, 2009 and 2007. Additionally, California Golf Course Owner’s Association voted the Tustin Golf Club the “CGCOA Course of the Year” for 2008. 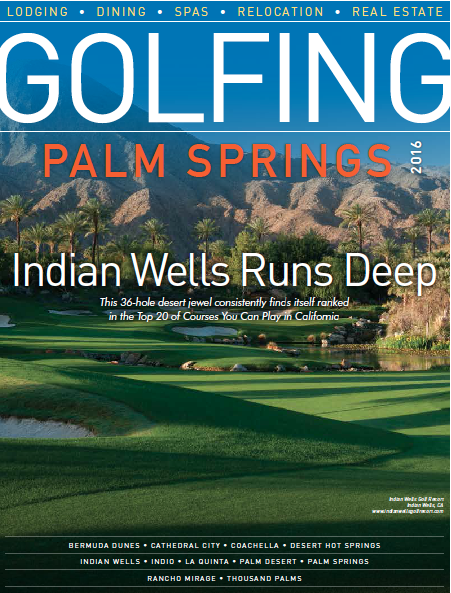 Golf Digest ranked the challenging Tustin Ranch Golf Club four-stars several years in a row. The golf school is as equally impressive as the course. The full staff of instructors at Tustin Ranch Golf Club enjoy lowering their student’s scores in private, semi-private or group lessons. Tustin Ranch Golf Club takes great pride in its rich golf history, but also for its warm hospitality, first-class service, and delicious food and beverages. Diners from the area fill the Restaurant at Tustin Ranch, Players’ Lounge, Pine Tree Patio and the tree lined terraces to take in the Orange County weather and golf course views. 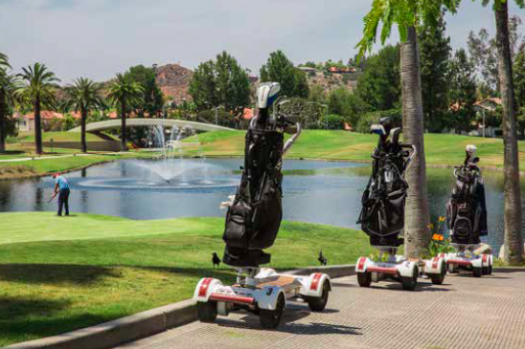 These qualities combined with the pristine and scenic golf course make Tustin Ranch Golf Club the perfect backdrop for weddings and parties. The Tustin Ranch Golf Club welcomes you and your wedding guests on your special day. Centrally located in the heart of Orange County for your guests’ convenience, the elegant palm tree-lined entry, with vistas of lakes and waterfalls, starts off a spectacular day of lifetime memories. Your ceremony on the Lake View Patio overlooking lakes, fountains and landscaping, will be followed by an outdoor cocktail hour for your guests with views of the magnificent tree-lined fairways. The day culminates in a premier banquet facility and dining room. The view remains the same, but in the comfort of our dining room, you will enjoy outstanding cuisine prepared by the award-winning culinary team.